Ridgeland Fine Arts Festival Q & A! March 3, 2016	| Comments Off on Ridgeland Fine Arts Festival Q & A! January 1, 2016	| Comments Off on New Year, New You! 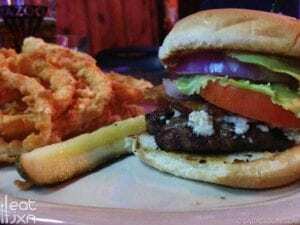 A Family-Style Vacation in Ridgeland! June 9, 2015	| Comments Off on A Family-Style Vacation in Ridgeland! We’re so proud to share this article about family-friendly vacation time in Ridgeland! From shopping to sports and downtown and dining, our city makes a great weekend getaway for kids and kids-at-heart! It’s Almost Here: Ridgeland Fine Arts Festival 2015! 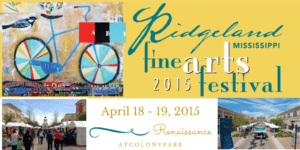 April 8, 2015	| Comments Off on It’s Almost Here: Ridgeland Fine Arts Festival 2015! 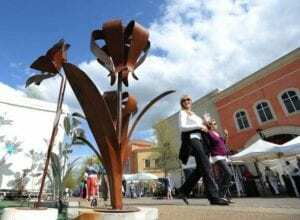 Ridgeland Fine Arts Festival Brings More Than Just Art: It’s a Weekend of Live Music! 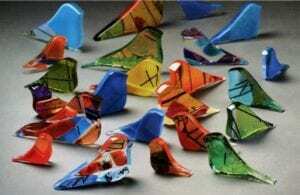 February 25, 2015	| Comments Off on Ridgeland Fine Arts Festival Brings More Than Just Art: It’s a Weekend of Live Music! 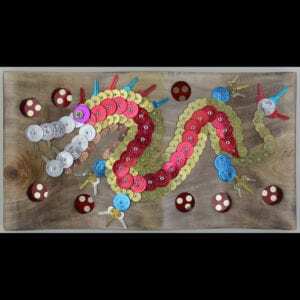 February 4, 2015	| Comments Off on Art, Wine and Ride!